Dr. Richard Eller, of Vital Wellness & Weight Loss located in Dallas, Texas, is a specialist in the fields of Bariatric Medicine (the treatment of patients who desire to lose weight without surgery) and Minimally Invasive Surgery. He is a member of the American Society of Bariatric Physicians, the national medical society for doctors who provide medical weight loss treatment. Dr. Eller is board certified in General Surgery and eligible for board certification in Bariatric Medicine. He has a passion for helping patients attain optimal health status, which often includes weight loss efforts and addressing hormone imbalance. Dr. Eller is a Plano native and graduate of Plano Senior High School. He earned his Bachelor’s degree in Chemistry from Baylor University. He subsequently journeyed to Texas A&M University where he earned a Bachelor’s degree in Basic Medical Science, a Master’s degree in Biochemistry and his M.D. from the College of Medicine. Dr. Eller completed a 5 year Residency in General Surgery at St. Paul Medical Center in Dallas, and concluded his surgical training in Nashville as Vanderbilt University Medical Center’s first Advanced Laparoscopic General Surgery Fellow. He returned to Plano in 1996 where he established his private surgical practice. 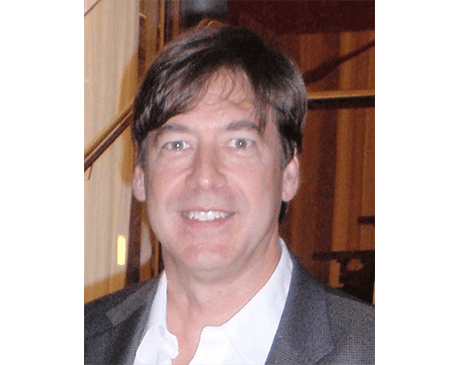 Throughout his career, Dr. Eller has maintained a vigorous continuing education schedule and strives to provide the most up-to-date treatment options available to his patients. As those who know Dr. Eller or have been his patient will attest, he approaches every patient on a very personal level in an effort to get to know them and their medical needs. By developing this type of personal relationship, he is able to help you achieve your personal goals and maintain lasting results.